Pride Toronto organizers say Prime Minister Justin Trudeau will be making an appearance at this Sunday's parade. 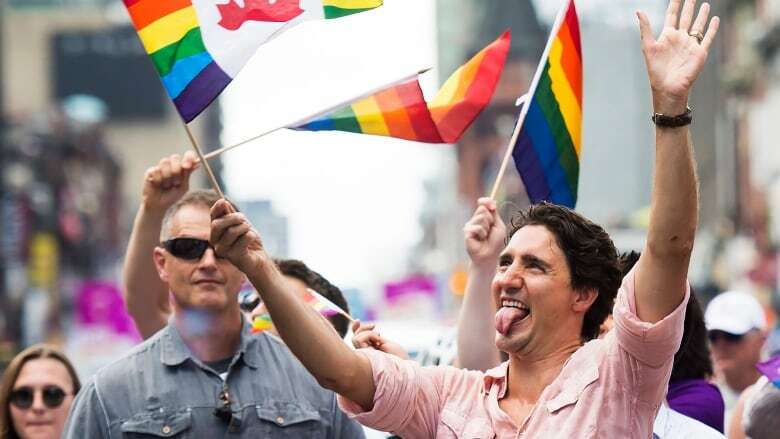 Trudeau made history last year when he became the first sitting prime minister to take part in a Pride parade. This year, he'll be joined by Ontario Premier Kathleen Wynne and Assembly of First Nations Chief Perry Bellegarde, among others. Toronto's long-running Pride festival draws huge crowds to the downtown area each year to celebrate the city's LBGTQ community.